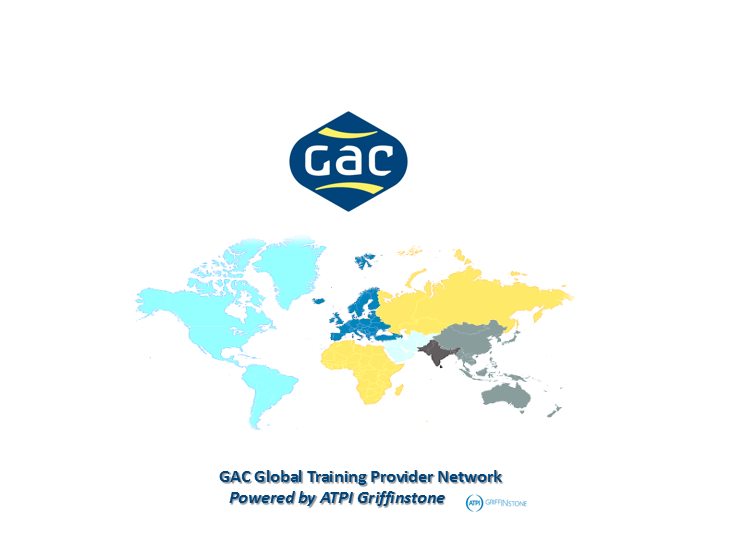 Manila, Philippines, November 12, 2015 – GAC Training and Service Solutions (GTSS), the specialist provider of world-class training for maritime personnel, has announced an agreement with ATPI Griffinstone, part of the ATPI Group, one of the leaders in travel solutions for the shipping and energy industries. The agreement will provide the first fully integrated training and travel offering for seafarers and crew seeking mandatory training under the International Convention on Standards of Training, Certification & Watchkeeping for Seafarers (STCW) and Offshore Petroleum Industry Training (OPITO) requirements. Developed in response to forthcoming changes to STCW requirements that will require crew to refresh training every five years from 2017 to maintain standards inline with the latest technological and operational requirements, the service will increase access to convenient, cost-effective, standardised crew training across a world-wide network of locations. The STCW and OPITO mandatory training courses will be launched in the UK with a further 11 approved facilities added to the programme in the coming months, including Thailand, Philippines, Malaysia, United States, Canada, Ireland, UAE and South Africa. Through the scheme, ship operators, managers and crewing agents can select the most convenient location and create a bespoke integrated travel, transfer and accommodation package through ATPI Griffinstone’s access to competitive rates and intelligent booking management system. The new agreement was announced today at Crew Connect Global 2015: Asia-Pacific Manning and Training Conference and Exhibition, Manila, Philippines.